you all must be familiar with this famous line and many times would have been giggling on it without knowing the real story behind this joke and its impact on the history of India.The incident behind the birth of this joke is much more full of sacrifices and bravery than of lame accuses and punches on Sikhs.The true face of this joke is as follows.. In 1736, a poor shepherd’s lad, a former robber Nadar Shah assumed the title of Emperor of Iran. with a band of soldiers who could be called freebooters, rapists and looters, he rode towards Delhi.maintaining his terror and accepting gift of two million rupees with hostages with him,Nadir Shah entered Delhi as a victor on 9th March, 1739. He demanded 2.5 million Rupees as retribution, but the Rangila Emperor had nothing in his government treasury. He threw open his personal safe of jewels, and Nadir availed himself of all the diamonds and rubies of the Peacock Throne, and also the famous Koh-i-noor. 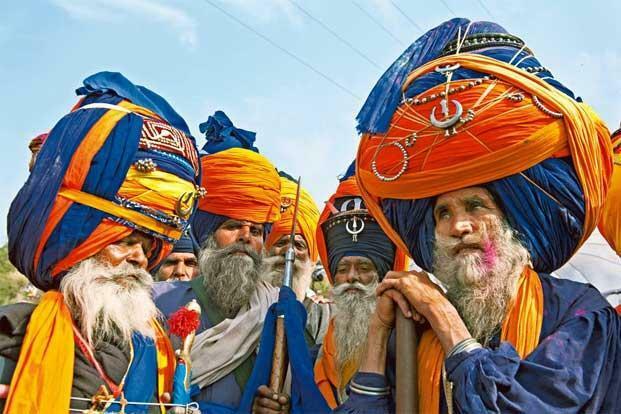 however, this ritual didn’t lasted for long as the Sikhs had passed a resolution of attacking him and saving the hostages as well as the treasury he had with him. Under the great leadership of Sardar jassa singh ahluwalia, his camps were attacked in mid night 12:00 am.with sharp and clever fighting skills,the Sikhs freed the hostages (which included mostly Hindu girls) and returned them back to their families. their impression made Nadar Shah quit the region and alerting his fellow companion Zakaira khan as Sikhs the future rulers of the Land. Wondering all the time you joked around Sardars and how they were the actual saviours. if you have a Sardar in your Squad, feel LUCKY! !